Your business needs may change but our offers always adapt. Mid-terms rentals to fit your business. Think of all the times when you want something a little more than an ordinary car rental but something a little less than a lease or contract hire. That's exactly what Europcar's "Fit Rent" is for. "Fit Rent" means a much better deal for any car rental that lasts longer than 30 days without the long-term commitment of a lease deal. 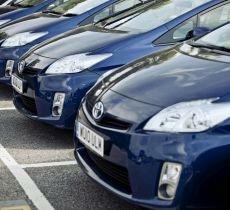 You can return the car at any suitable time and just pay for the used months and days. "Fit Rent" is perfect solution for temporary staff, someone on a probationary period, when waiting for delivery of a new car, or simply for someone who can't commit to a longer term deal for any reason. "Fit Rent" allows you to choose a longer car rental period without committing to a lease contract. Low investment and more peace of mind - for small extra charge reduce your excess level as low as 100€ (depending on the car group). 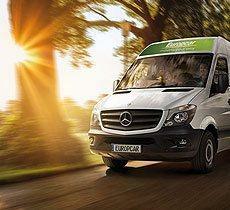 That’s what Europcar offers with its "Fit Rent". 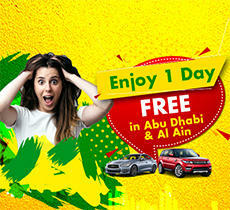 Europcar gives you total freedom to rent a car for the duration you need. 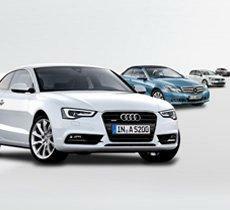 You can plan ahead knowing Europe’s leading car rental company is with you all the way. You will pay only for the period when you were using the car - e.g. 45 days = 1 month + 15 additional days.